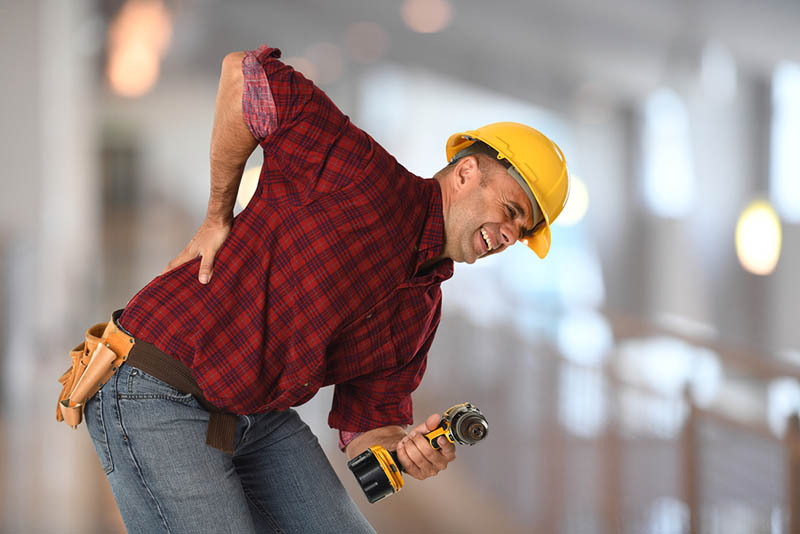 Injuries that happen in the workplace can cover a wide range of occurrences. An injury can be as simple as turning an ankle while walking in the warehouse to something more severe, like a slip and fall down the stairs, an accident on the factory floor, or a mishap with machinery. You may find that the accident you are involved in results in a head injury for you that leaves you hospitalized for a long period and with a permanent disability. Taking care of medical payments and financial concerns may seem impossible to you at this point, which is why it can be helpful for you to get a workman’s comp lawyer in Long Beach to help you with paperwork and filing. You may not have the capacity to completely understand how to fill out the paperwork that is necessary for you to file for worker’s compensation claim at this point. There may be hospital stays, surgeries, and damages that interfere with the way you think, move or react, and you need someone that can work on your behalf to make sure your paperwork is done on time. Hiring a lawyer can rectify the situation and provide you with someone experienced and capable of taking care of your paperwork. A workman’s comp lawyer in Long Beach will also be there to stand up for your rights if you are unable to do so yourself. Your lawyer can be at hearings and meetings to speak on your behalf, answer questions, file paperwork, and argue for your case. Having a strong representative can help you to make sure that you receive compensation that takes care of your medical bills and provides you with compensation to care for you and your family now that you can no longer work. Hiring a worker’s comp lawyer in Long Beach can help ensure that you are protected and will get the fair treatment you deserve in your case. 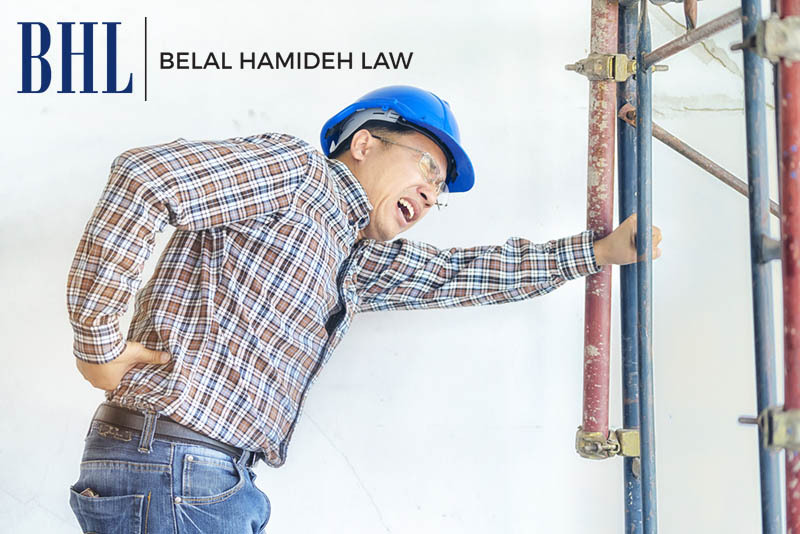 At Belal Hamideh Law, we have the experienced staff and attorney that you want on your side when you have suffered a severe workplace injury and need help. Contact us at (888) 277-6122 to set up a meeting with us so we can talk to you and start working to help you with your case.